When staging a bathroom, it pays to think of some of the most used bathrooms in the world – those in hotels – and model your client’s water closet after that. That fresh tone is what agents should be going for, but how do you get there? 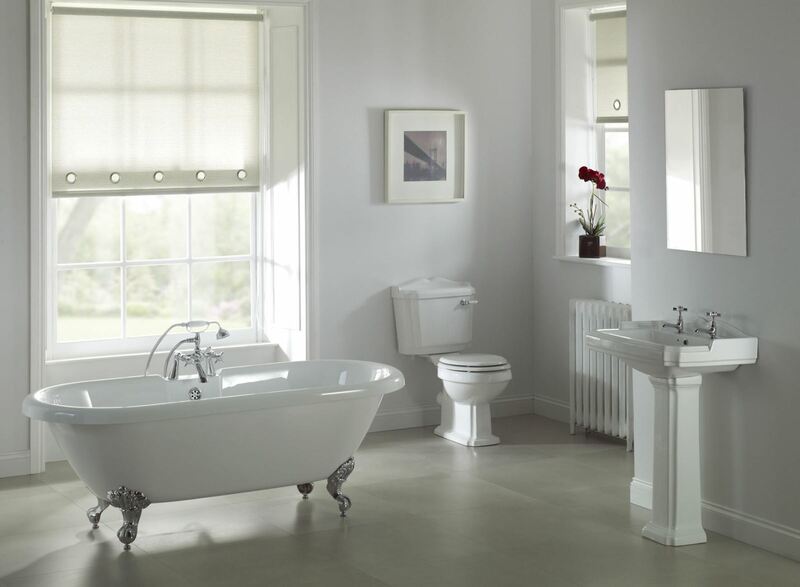 Here are eight tips for expertly staging a bathroom. As with any room in the house, a good clean and a solid de-cluttering works wonders. Bathrooms, of course, should be spick-and-span and free from knick-knacks and other miscellaneous items. When potential buyers walk into a bathroom, the sink and vanity are usually the first things they see, and Zetser says that should be what agents embellish. Flowers are the easiest way to brighten up a space, and a bathroom is no different. They smell great, they can match any existing colour scheme or style, and they’re (relatively) cheap. There’s nothing worse than a great bathroom mirror with poor lighting. Check that the lights around the vanity are in good condition and that the light fixtures are not outdated.